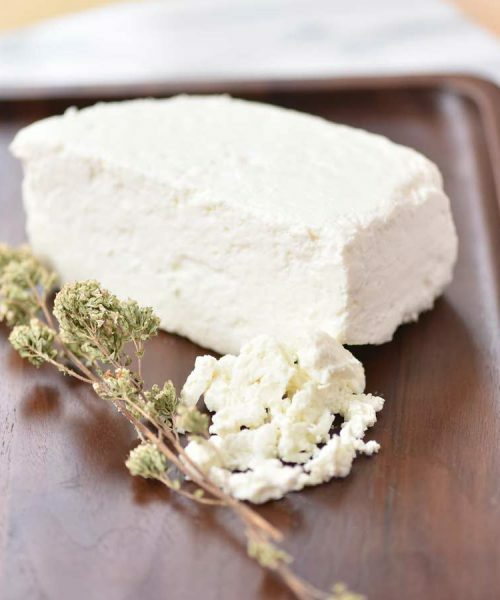 Classic hard cheese from Epirus, Greece made from sheep and goat milk. 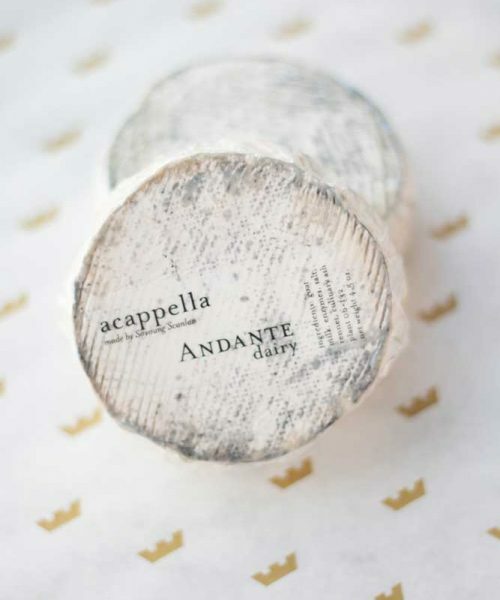 Ideal for pan-frying (saganaki) or simply as a table cheese. 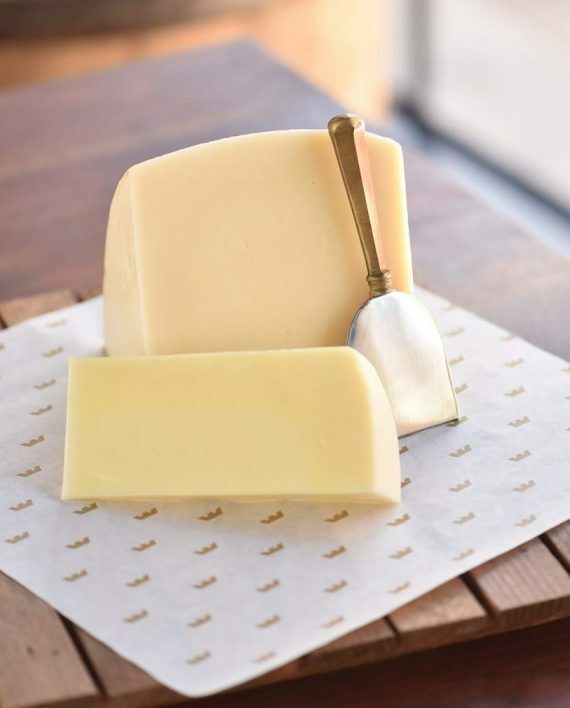 Graviera is Greece€™s 2nd most popular cheese after Feta. 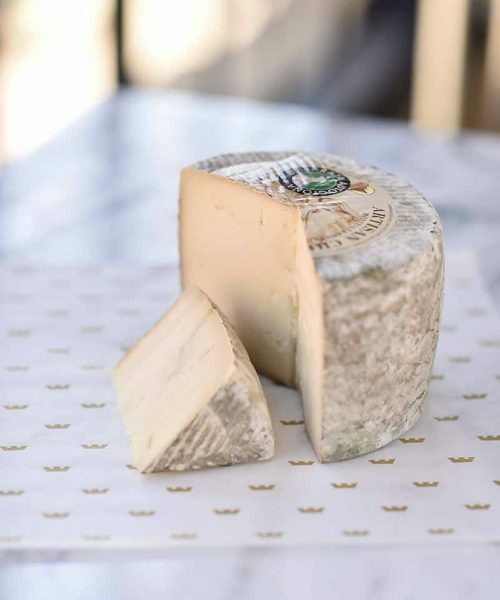 Created to mimick the Swiss cheese, Gruyere, from which it also takes its name. Not really much like Gruyere, it's a wonderful cheese in its own right. 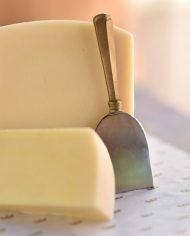 SERVING: Use in place of Swiss cheese in Greek/American recipes for a more authentic dish. 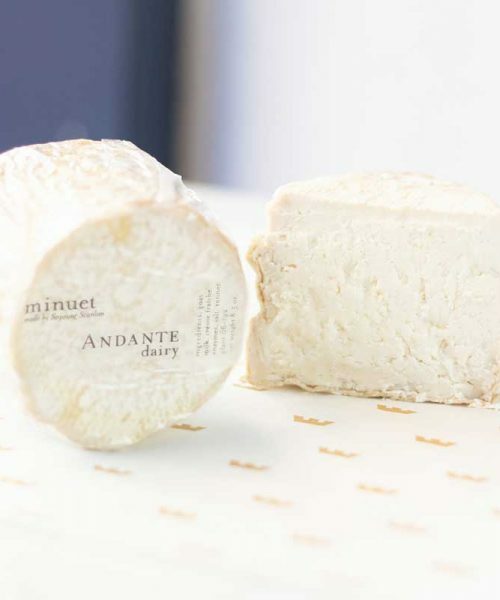 Pair with Greek wine or distillate. Graviera is Greece€™s 2nd most popular cheese after Feta. 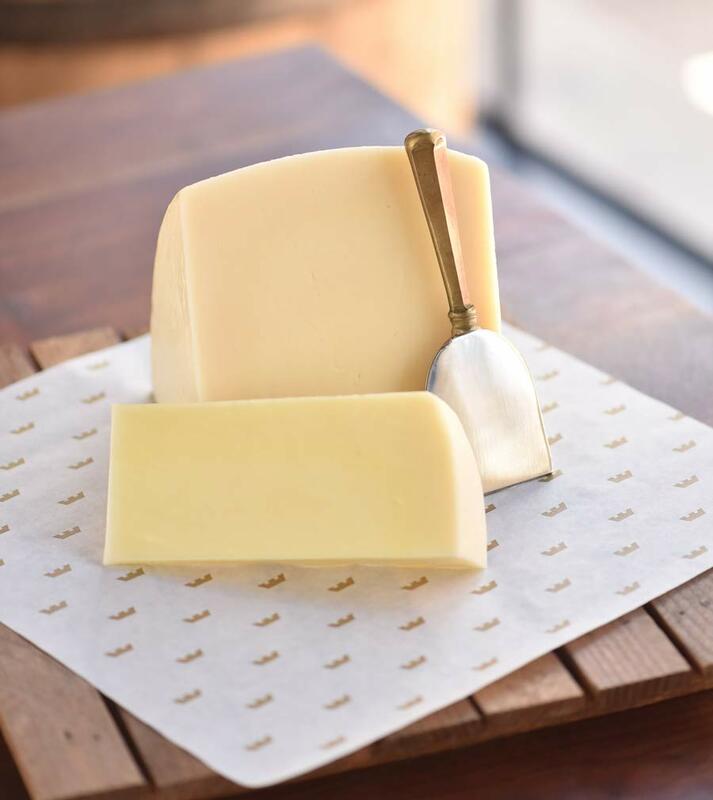 Created to mimick the Swiss cheese, Gruyere, from which it also takes its name. Not really much like Gruyere, it’s a wonderful cheese in its own right.